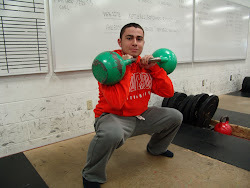 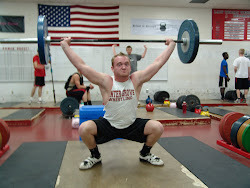 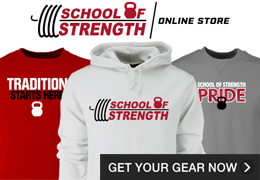 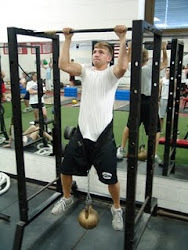 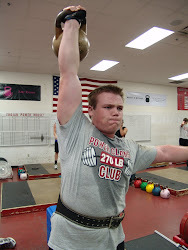 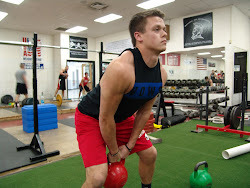 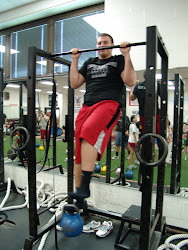 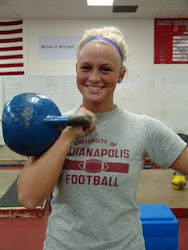 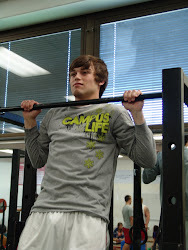 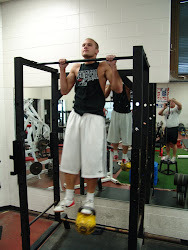 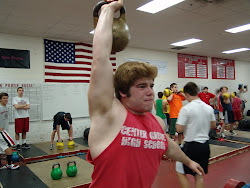 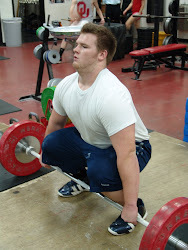 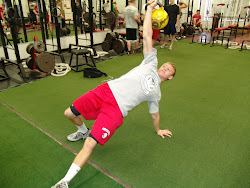 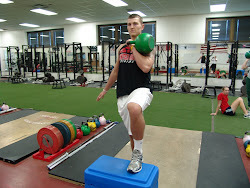 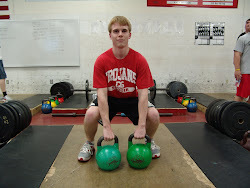 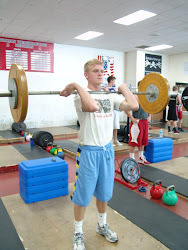 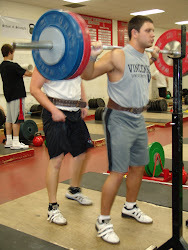 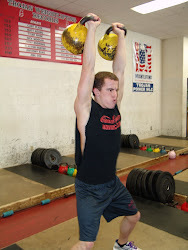 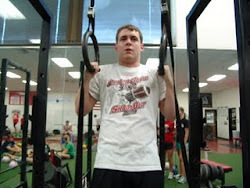 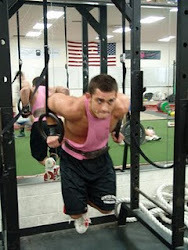 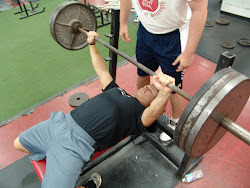 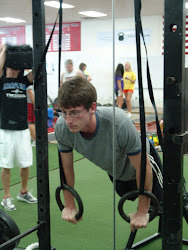 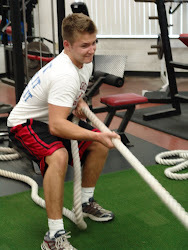 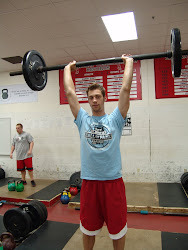 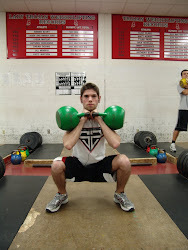 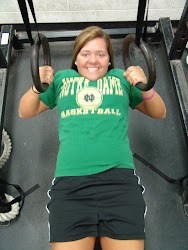 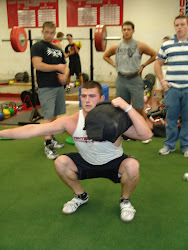 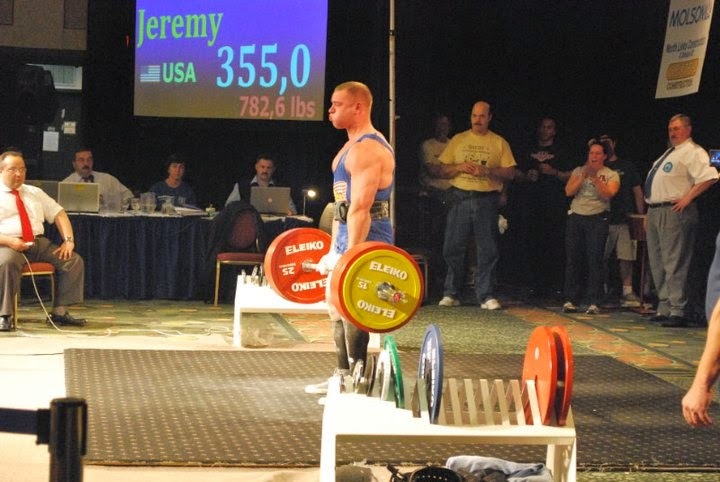 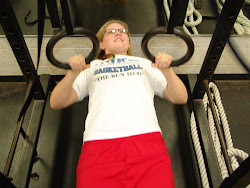 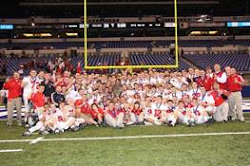 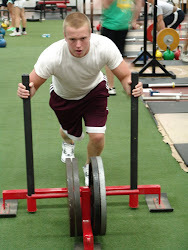 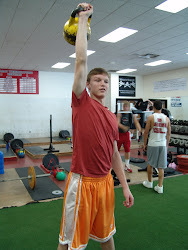 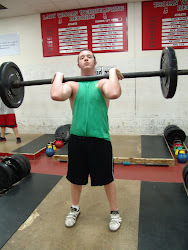 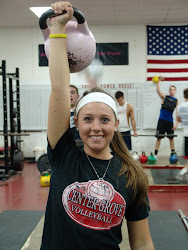 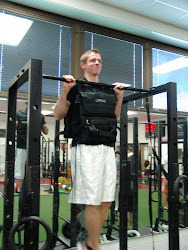 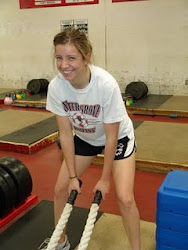 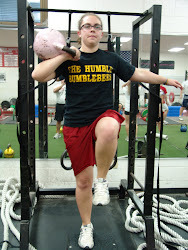 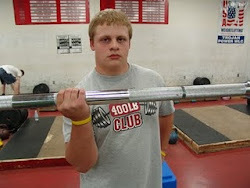 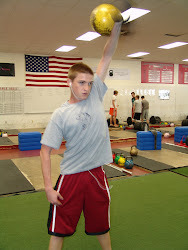 School of Strength-Kettelbell Gym & Performance Training: Spring Session Starts Monday April 1st!!! 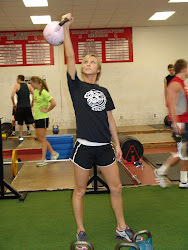 Spring Session Starts Monday April 1st!!! 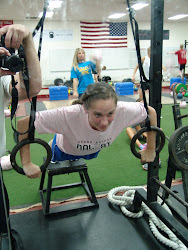 High Intensity Training for ALL Ages & Fitness Levels! 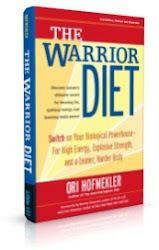 Are you ready to Lose Fat, Build Strength, or take your Physical Performance to the next level? 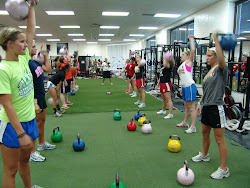 Time to get started! 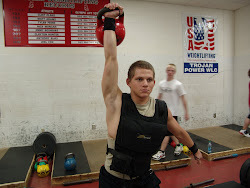 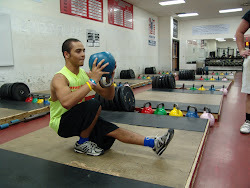 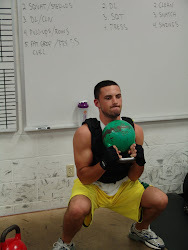 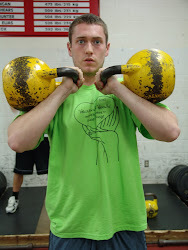 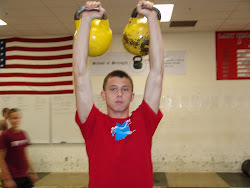 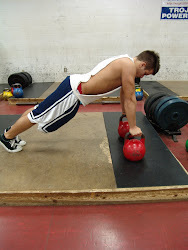 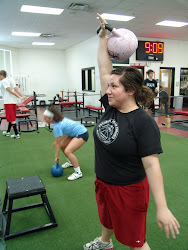 We Specialize in Teaching the Russian Kettlebell System For a Leaner, Stronger, Healthier, Better Body. 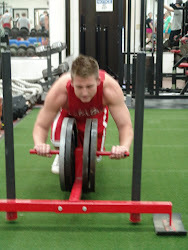 We will help you achieve your goals through SUPERIOR and UNIQUE training. 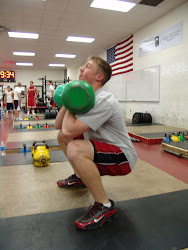 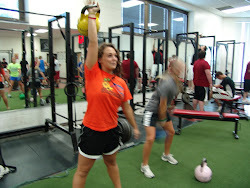 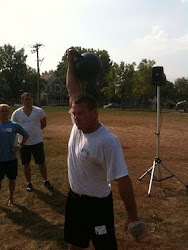 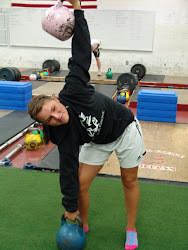 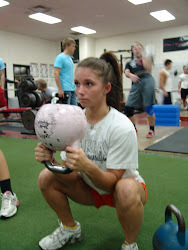 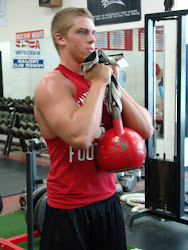 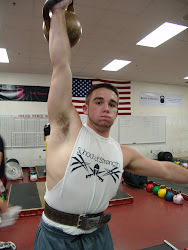 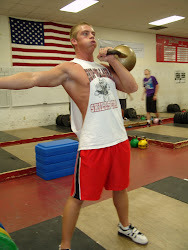 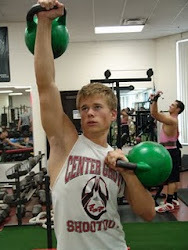 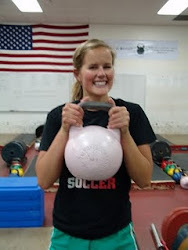 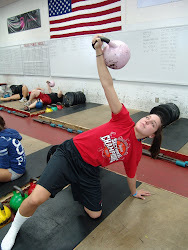 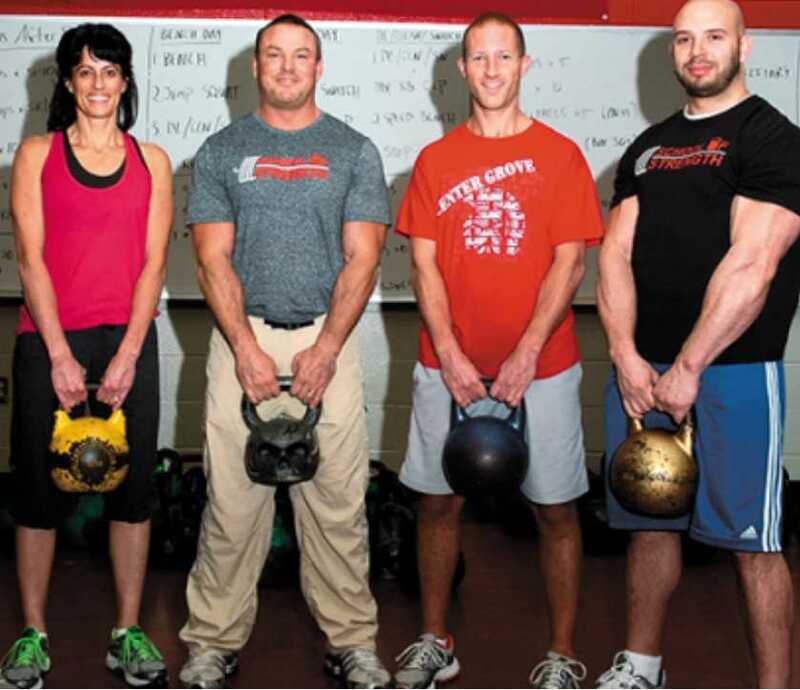 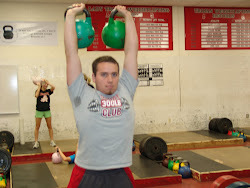 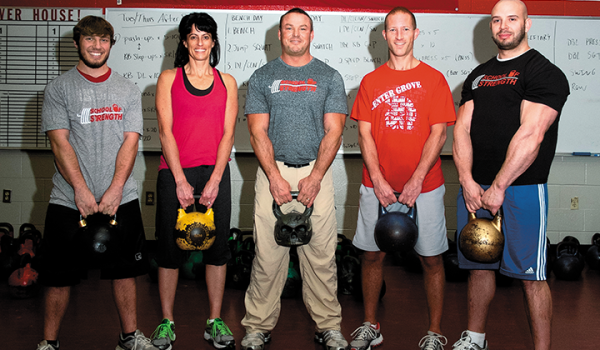 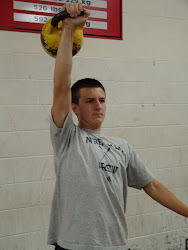 This is not just for elite athletes, kettlebells are for everyone! 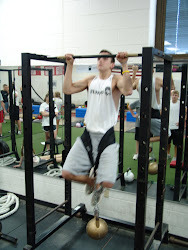 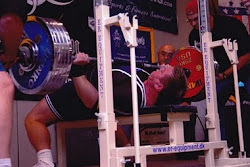 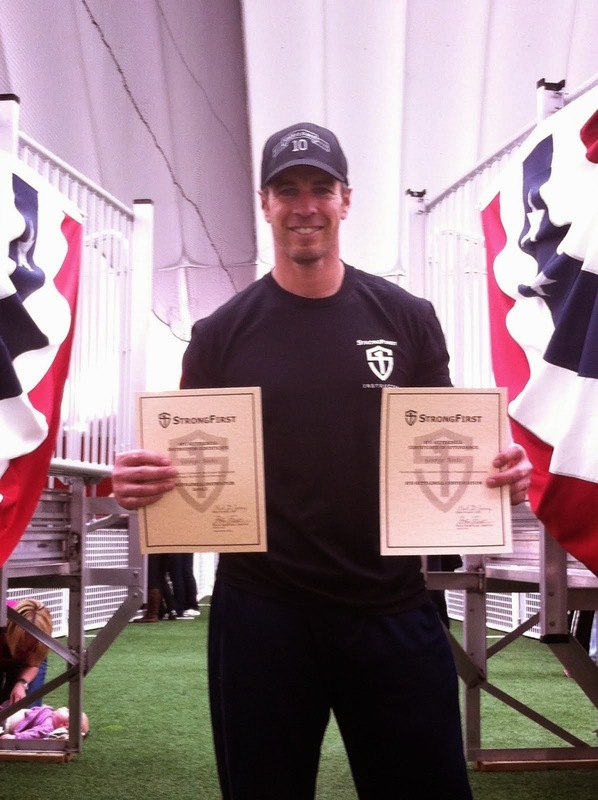 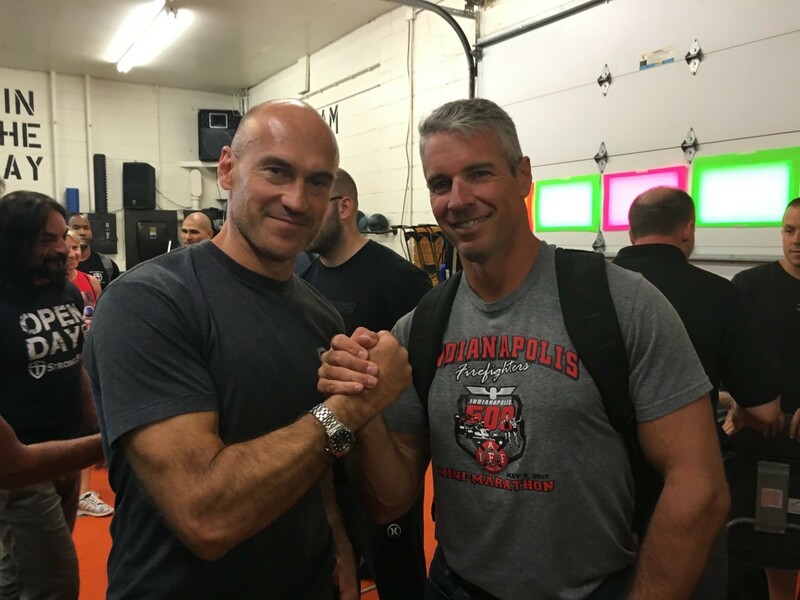 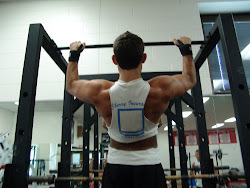 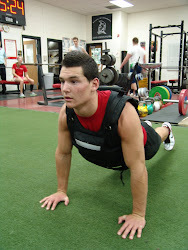 We Train the ENTIRE BODY and EVERY PERFORMANCE SYSTEM of the human body! 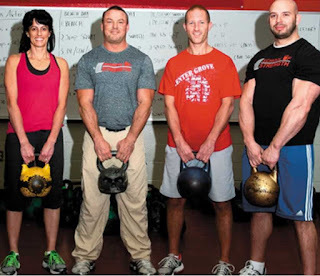 KETTLEBELL BOOTCAMP combines KETTLEBELLS and many other FUNCTIONAL TRAINING METHODS in circuits to give you strength, cardio conditioning, core development, muscle tone and fat loss all in one workout!!! 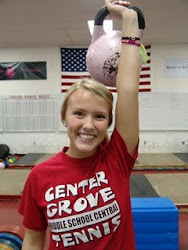 Email millsm@centergrove.k12.in.us for registration forms. 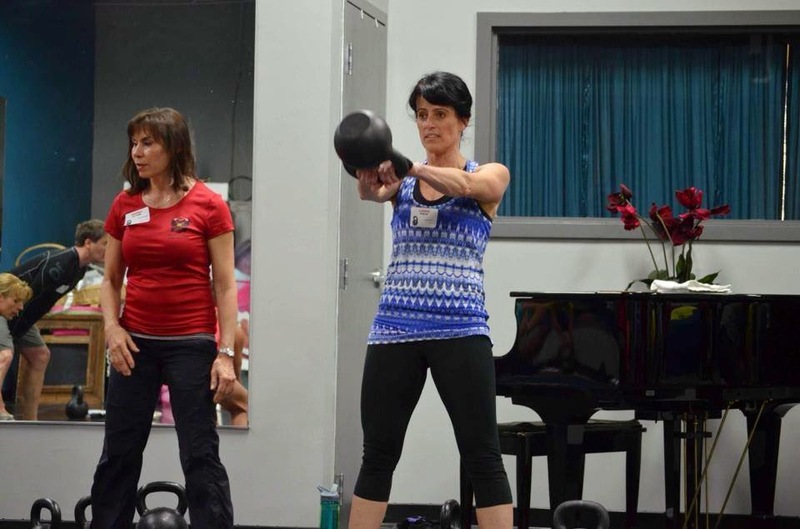 Two Months of Unlimited classes for only $99! 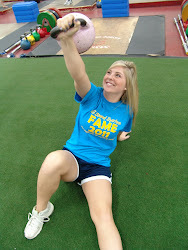 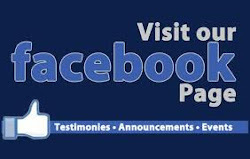 Discounted Rates for Couples and Families! 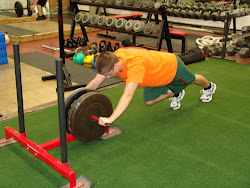 We have EVERYTHING you need for improved FITNESS and SPORTS PERFORMANCE!